Components — The fundamental reusable isolated blocks of code which are actually either JS functions or ES6 classes. Flux — An adaptation of Facebook's application architecture that utilizes unidirectional data flow from parent to child components. JSX — A syntax extension to JS akin to XML. 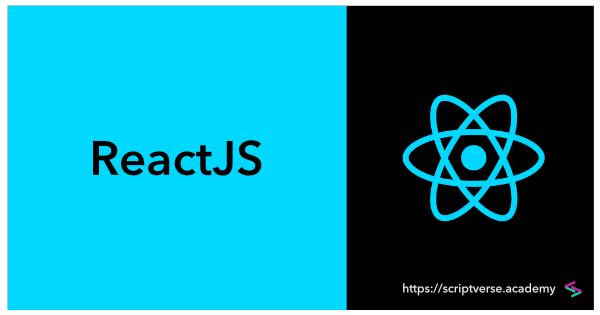 In ReactJS , the whole JSX is compiled into React.createElement() function calls by Babel, which in turn outputs an object to be rendered by React into DOM. Virtual DOM — A virtual light-weight abstraction of all the objects of the real DOM where the “diffing” algorithm is applied to update only the modified/updated parts in the actual DOM. In ReactJS, the actual DOM is not directly manipulated. Instagram, Yahoo Mail, WhatsApp Web are few examples of websites built using ReactJS.